Claire joined Tomleys in 2007 having completed her degree in Law and Business Management at Keele University and commenced her part-time study training contract later that same year. 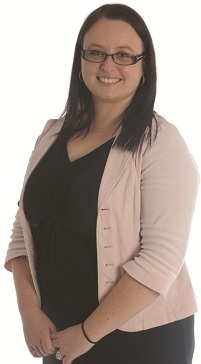 Claire qualified as a Solicitor in 2010 and initially carried out work in a broad range of areas. However, since the formation of Wace Morgan Tomleys in 2012 Claire has moved to become more specialised in Property work, dealing in both residential and commercial sectors acting for clients all over the country. Claire is a member of both Montgomeryshire Young Professionals Group and Powys Networking and in her spare time enjoys Zumba and spending time with friends and family.